I am still working on the back end of the site. This is the 7th version(style) change that this site has had. The entire system was rebuilt from the ground up. Some issues may still linger around. I know some of the downloads do not work. I am recovering the files from a backup and reupload them when I can. Let me know what you think about the style. I cant believe its already been 20 years. I remember watching this as a kid. Now I read the mangas. But you cannot mess with this classic it earned its respect and this Birthday. For those who dont know their is a new retro device called the retrode. 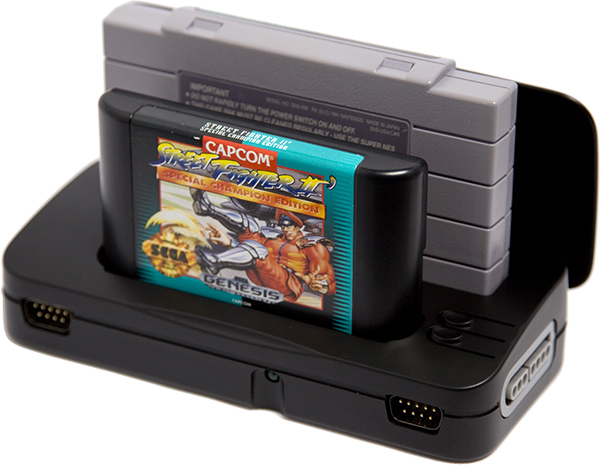 This allows you to play SNES/SFC/Genesis/MasterDrive games with the original controller on your pc/mac/linux/wii(modded)/ps3(modded). It treats your game as a thumb drive and you use an emulator to play it. I know most are saying why... I can just download the rom. Well that is illegal. Others say well I also own the physical cartridge. That too is still illegal b/c its not a copy from the cartridge. It was from a third party vender. I am big on gaming and this to me is the best way to do it legally. Bare with me I am currently redoing some portions of the site.. Here are some of the links to the downloads for now.